One of the biggest things as an agency that we take pride in is giving back. Especially when we have opportunities to partner with clients’ causes. We were fortunate to begin working with HopeWay back in 2015 and have loved the chance to participate in events to support their mission. Hoops For HopeWay is a charity basketball event held to support the life changing work HopeWay is doing in our community, as well as a great way to raise awareness for mental health issues. Our team of pros brought two winning games home, but not quite the championship. Better luck next year boys! 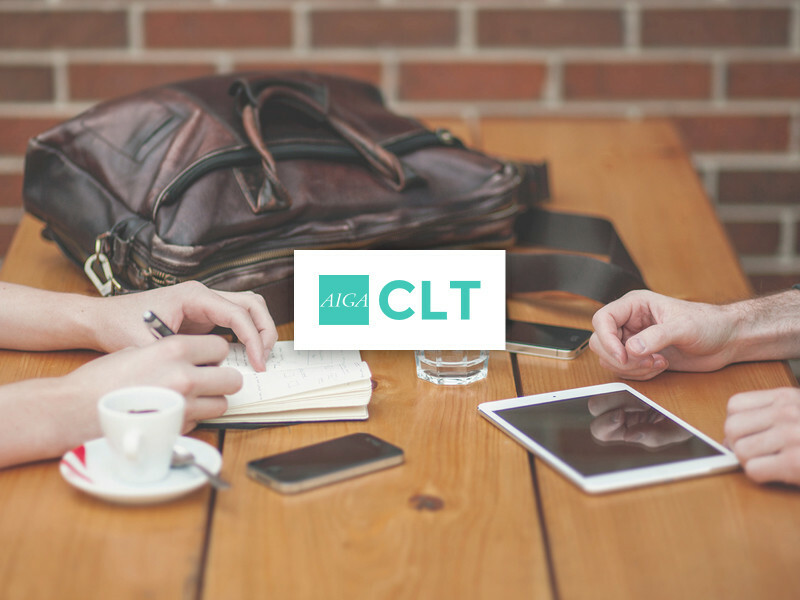 Atypic is a digital marketing and brand development agency located in Charlotte, NC. For 12+ years Atypic has built a reputation for combining creativity, technology & analytical expertise to connect brands with people. Insights Right to Your Inbox.